Gentlemen and Pigs could best be described and compared to the hit sitcom television show Seinfeld. It's a book about nothing. But, of course, we all know that it is the story within the story of another story that ties all the loose ends together as you laugh yourself silly along the way. Gentlemen and Pigs is a real hoot! 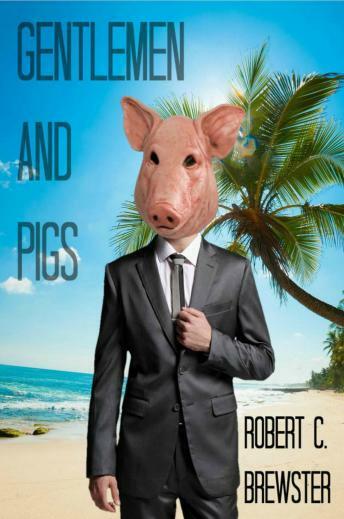 Its author Robert C. Brewster brings his characters to life in some unique ways. Sit back in your favourite comfy chair and enjoy the hilarious roller coaster ride.